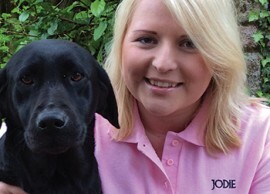 With over 30 years experience in dog training and handling, we are here to help with whatever your requirements or concerns are. 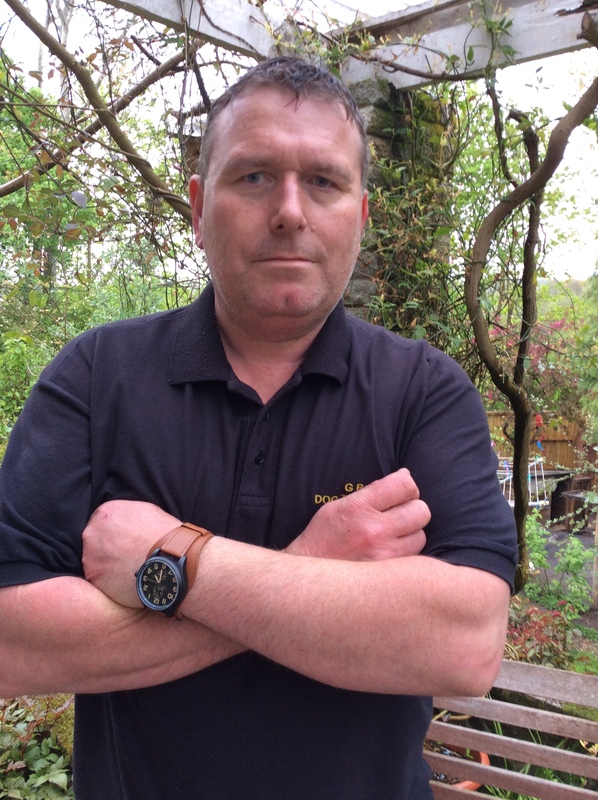 We will identify training needs for both handlers and their dogs which together will create a relaxed, happy working team that you can be proud of. My guarantee to all of my clients is that we will support you in all aspects of your training. We never encourage clients to book for block sessions as we work on a 1-2-1 basis and training might be completed with only a few sessions. Confidence needs to be encouraged with the owners and then the dog will feel at ease with the handler, reassurance will be there for the dog to feel content to know who is in charge. Ongoing advice is always available for clients to phone with any issues they may have between sessions. We are always at the end of the line to help or give that reassurance that everything is going fine. 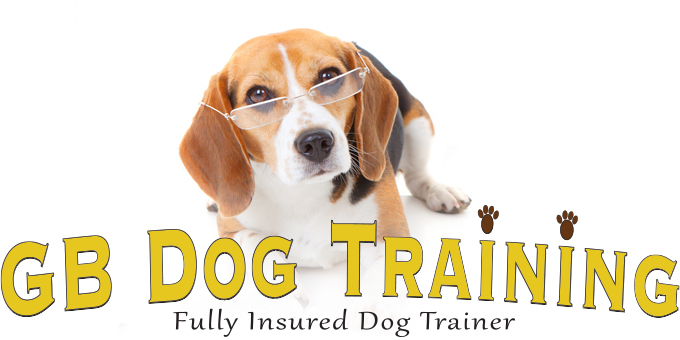 We want all of our clients and their dogs to enjoy their journey of training together; building a confident and positive relationship for a happy future. 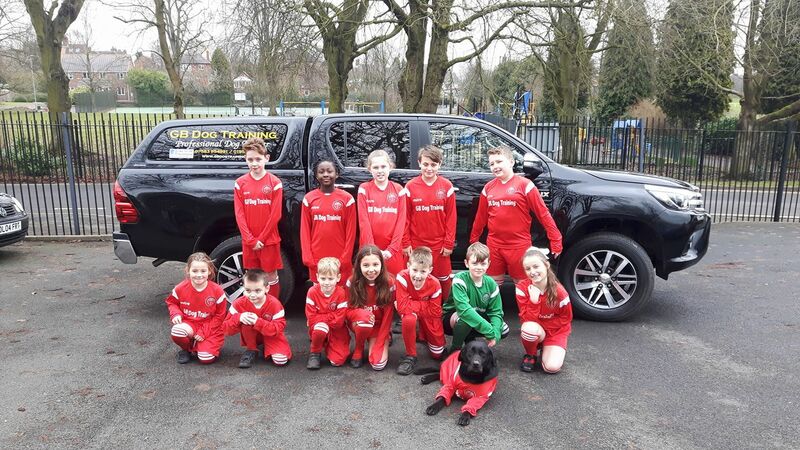 We are also very proud to support Dawley C of E Primary School by purchasing a full football kit for the school! 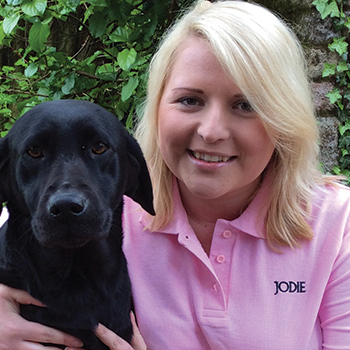 Family run with over 30 years of experience, Gavin and daughter Jodie are passionate about dogs. 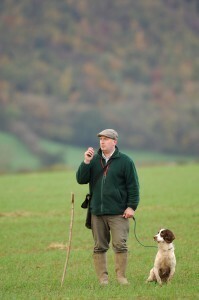 As well as dog training we specialise in gun dog training and breeding. Sessions generally take place at Apley Park, Telford where we have lovely open spaces. These sessions are £35.00 an hour. Home Visits are available for owners with travel difficulties or if there is servere nervousness or multiple behaviour issue. 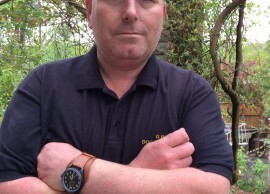 These sessions are from £40.00 an hour depending on traveling distance.